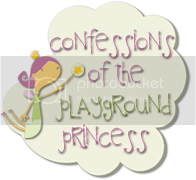 Confessions of the Playground Princess: Why worry about accessibility? Five million children living in the United States have disabilities. For most of these children, the thrill of the playground is as foreign as a trip to the moon. To date most local playgrounds exclude these children. I as the Playground Princess am dedicated to the “true spirit of children”. 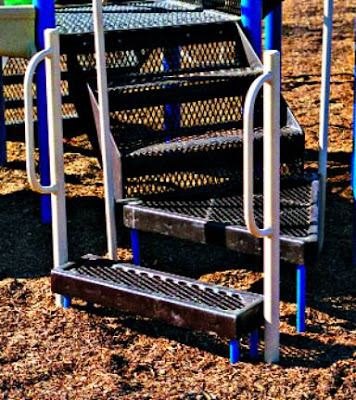 The park and recreation industry vendors work to make playgrounds compliant; worrying too much about how many components it takes to meet minimal ADA guidelines. Contrary to popular belief, meeting these minimum guidelines does not make a playground fully inclusive! What is a transfer station anyhow? And just how many children with physical disabilities can get out of their wheelchairs, or put down their walkers or canes, and climb up a staircase to play on a particular piece of equipment? The answer is: not many. A full 10% of children with disabilities have a physical disability. Out of five million special needs children, that number represents a lot of kids! Now assume that some of these children can climb their way up into a structure for play. There isn’t much more they can do besides crawl around the structure. Isn’t that degrading? This is not a solution if it continues to deny children with special needs equal access for play. It is my belief that the spirit of play should always be for children of all abilities! Let’s take a moment to remember what it was like to be a kid. Why would anyone want just the minimal play opportunities for children? 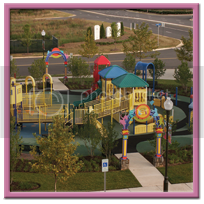 Ten years ago in creating Hadley’s Park, the first fully inclusive playground in Maryland and one of the first in the country I raised the bar. I believe that in doing so we set new standards, and I hope to continue and help bring fun to every child. And remember, the thrill of a playground is for all! 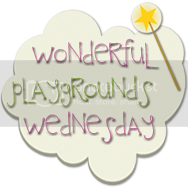 Follow along if you would like to bring an inclusive playground to your area, or pass this blog information onto someone who you know would want to create a playground like this in your area. We will deal with everything from starting a nonprofit organization through what it takes to raise the funds to do so. 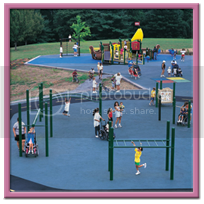 And we will also give tips about playgrounds across the country. 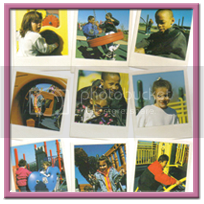 If you have a story about an inclusive playground please feel share it with us the1playgroundprincess@gmail.com. I never realized how hard people with disabilites have it, until I had to be on crutches for months during college. Access to everyday places can be a huge challenge! My children do not have any disability so until I read your post I didn't even think about how unaccessible playgrounds would be for children with disabilities, and how unfair that is. Thank you for opening my eyes!